Bits and Pieces...: Girly Girl! oh my gorgeous-ness!! i'm in awe! These are just wonderful, Anabelle! Truly girly girl! WOW, these are just stunning! Love all the glitter. Just beautiful. Beautiful, beautiful cards. I have to go check out the blog about the resin embellies. Gorgeous work as always! Loving all these creations! Ooh, these are positively yummy! Love them Anabelle! Stunning Anabelle! Kazan is out of town so I am taking over:) Thanks for playing! Wow, so beautiful. Love your butterfly! This is all just gorgeous!!!!! Ok, now that I am moving back to PA, and am not that far from Deleware (about an hour to two hours, depending where you are), you ARE teaching me at least half of everything you know, because, my dear, you amaze me! I love these! You totally rocked the pastels here. Well done. 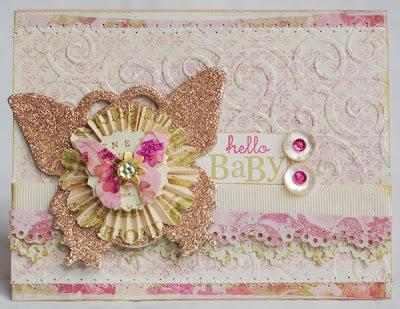 Annabelle, your baby card is totally gorgeous, love all your special details. Gosh your resin embellishments are amazing!!! I'll say GIRLY GIRL! these are BEAUTIFUL!! 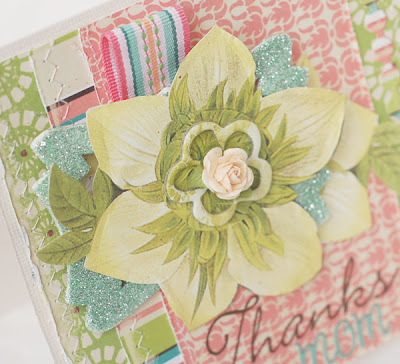 OMG - those cards are stunning and the layout is amazing! your cards are always beautiful and leave me a smile on my face! Inspiring! Just beautiful as always. It's always fun fun fun to come visit your blog. I know my eyes will be showered with lots of goodies!! 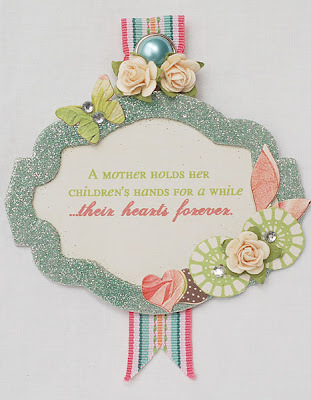 very beautiful cards, there are all vintage-y like! 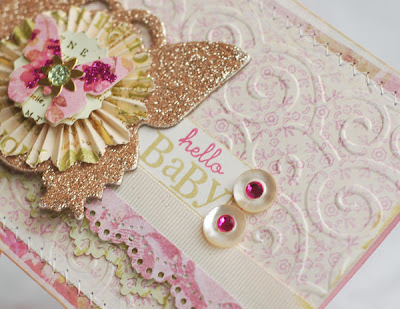 What utterly gorgeous cards Annabelle! 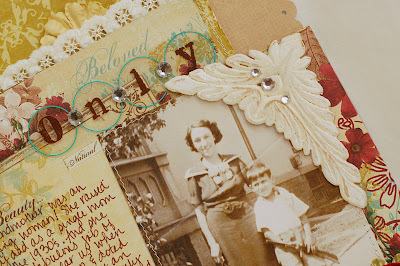 Love their vintage and glittery goodness! Great job with Kazan's sketch! WOW! Love all your amazing creations! !